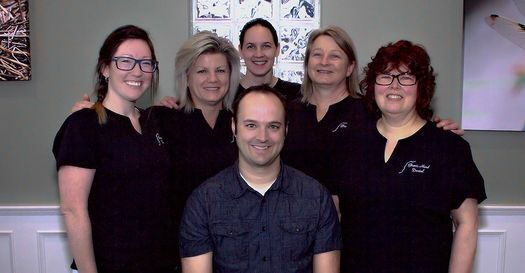 If you’re looking for a family dentist in Summerland, look no further than Giant's Head Dental. We serve all ages, from children to working professionals to seniors. Our practice is accepting new patients, and we offer direct billing to most major insurance companies. 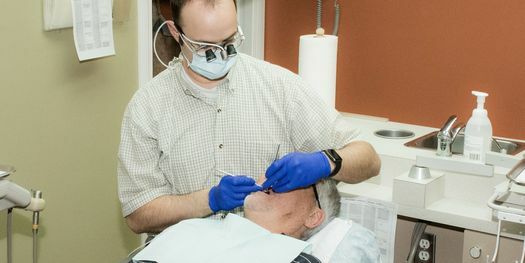 We understand that visiting the dentist can make some patients apprehensive, so we strive to make our patients feel at ease and can offer minimal sedation if needed. If you would like to book an appointment, please give us a call. Our friendly staff is happy to answer any questions you may have. For your convenience, we offer flexible appointment availability, and we aim to keep our wait times down to a minimum. 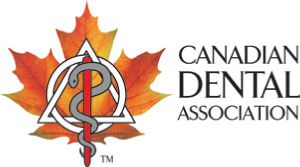 Fears about pain management got your teeth on edge? Ask us about our sedation options.